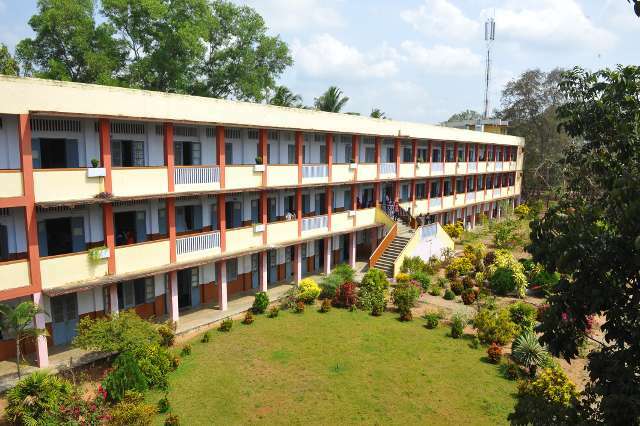 St Xavier's College affiliated to the university of Kerala is established and maintained by the Jesuits of Kerala province, and is located at Thumba in Thiruvanathapuram district of Kerala State, South India. At its inception in 1964, it was a part of Loyola Institutions at Sreekariyam in Thiruvananthapuram. 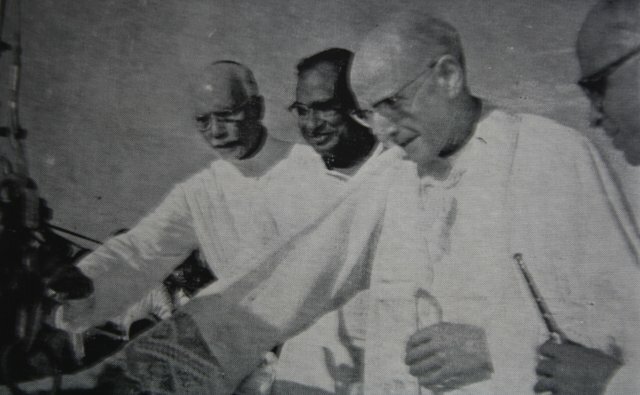 On 10 Oct 1963, the Kerala Jesuit Society applied for starting Loyola Junior College on the Loyola College campus, Srikaryam, Thiruvananthapuram. That was the year in which the government had changed its educational policy and invited non-governmental educational agencies to start Junior College in Kerala. The application was filed by the then Principal of Loyola College, Fr Joseph Puthenkalam S.J for and on the behalf of the President of the Kerala Jesuit Society. The new site was demarcated near the seacoast in the Kadinamkulam–Menamkulam Village. This site was 110 acres in extent. Sanction was accorded to Loyola Junior College being located at the new site (the present location) by the Kerala University on 6th January 1965. In the mean time the government of Kerala acquired the above site of 110 acres of land and transferred the same to the Kerala Jesuit Society. The Society took complete possession of the land on 19 Dec 1964. Buildings for College and Hostels were put up soon with funds raised through loans from far and near and Over Drafts from Banks. 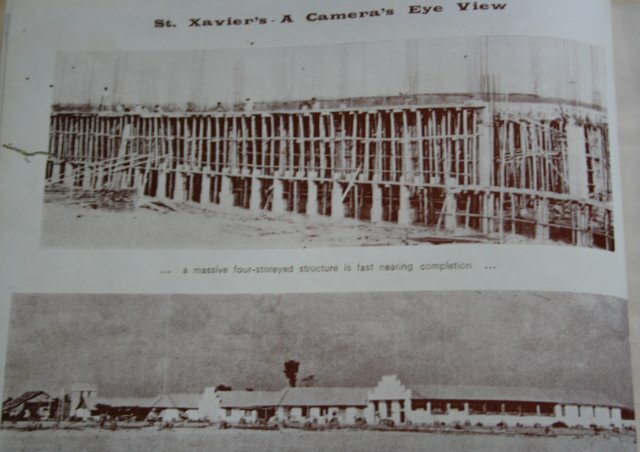 Loyola Junior College was shifted to the new site (the present St Xavier’s College campus) in September 1965. 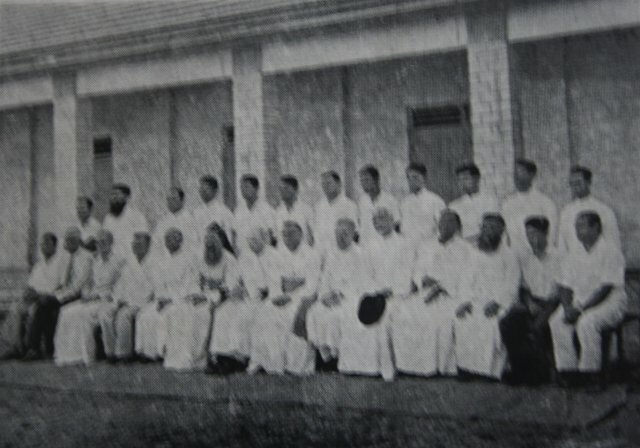 The first managing body of the Loyola Junior College consisted of five Jesuits and one member nominated by the University with Fr Provincial of the Kerala Jesuit Province as the manager. On 7th Oct 1966, sanction was accorded by the Syndicate of the Kerala University to change the name Loyola Junior College to “St Xavier’s College, Pallithura, Trivandrum”. 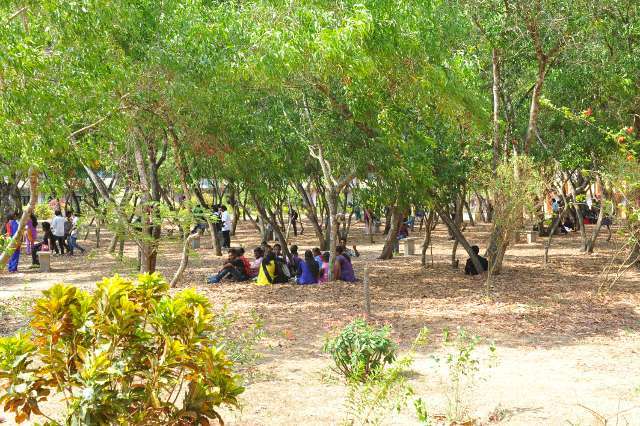 St Xavier’s College is one of the few Jesuit Colleges in India, and perhaps one of the Catholic Colleges and probably the only one, that is situated in a very poor locality amongst the poorest of people and is trying to meet the needs of the poor. The very location of the college on the beach among the poor fishermen of Kerala entrusts the College with the responsibility of addressing itself to the needs of the fishing community. During the 1980’s nearly 90% of the students belonged to the lowest income group. In 1972 St Xavier’s too joined the main stream of Private College Managements and signed the agreement with the government, thus introducing the system of direct payment in the college with all its consequences. Though the reference community was termed “Catholic” in the agreement, it was later changed in to more specifically “Latin Catholic” in the year 1988. Under pressure from the University St Xavier’s College opted to introduce shift system at Pre Degree level during the year 1980-81 and continued it till the University itself decided to abolish the system in the year 1986-87. The College received Permanent Affiliation in 1985 from the University. St Xavier’s College, which remained a Junior College, opened its first Degree Course B.Sc Chemistry in 1977 and became a first grade College.